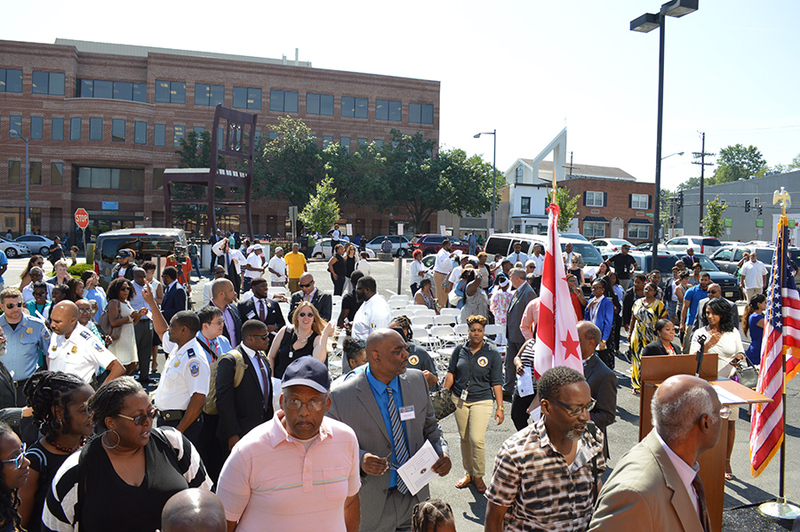 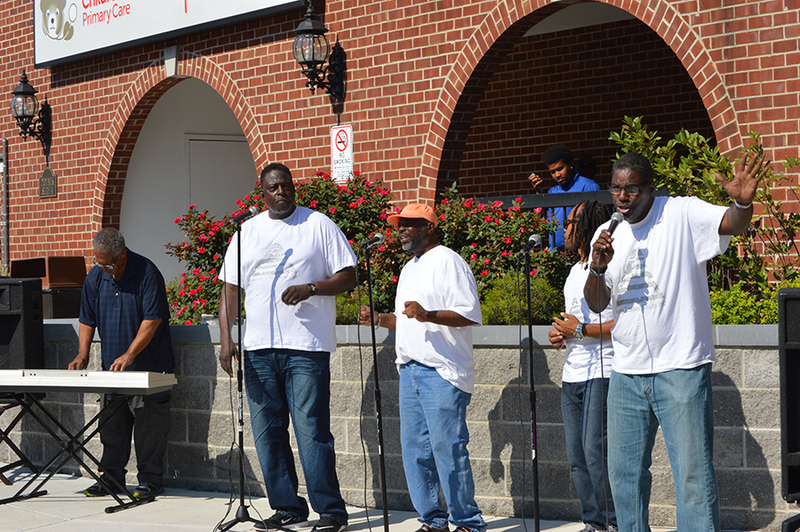 On August 1, 2017, we held the Grand Opening of our newest field site at 2101 Martin Luther King Jr. Ave SE. 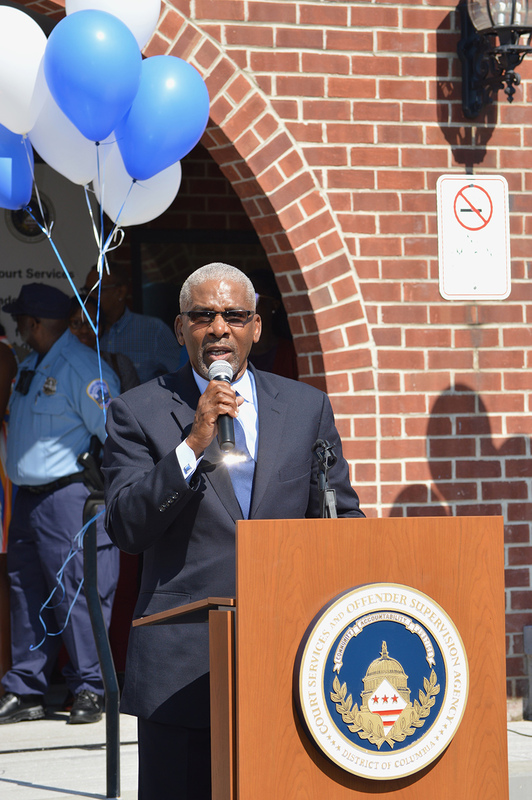 This state-of-the-art facility is located less than half a mile from our old Anacostia field site and a bit closer to the Anacostia Metro Station. 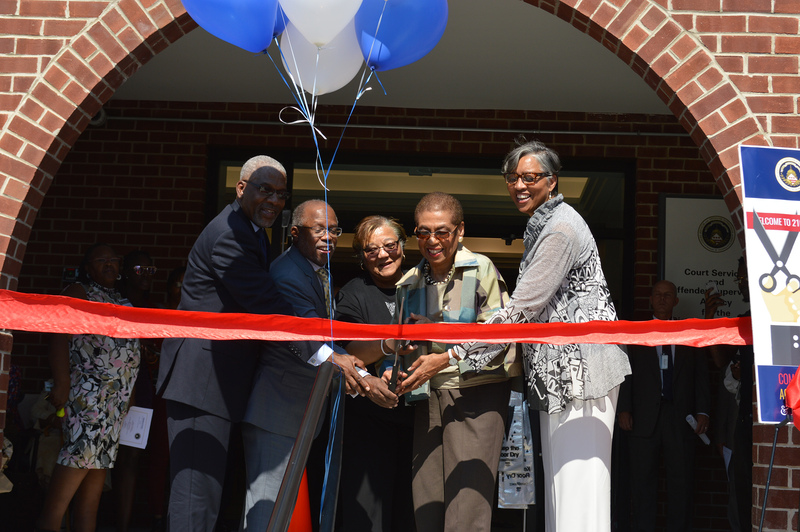 Congresswoman Eleanor Holmes Norton, Councilmember Anita Bonds, Judge Milton Lee, and Reverend Ronald Miles joined Director Nancy Ware, Deputy Director James Berry, and Associate Director Cedric Hendricks in welcoming guests to our new location. 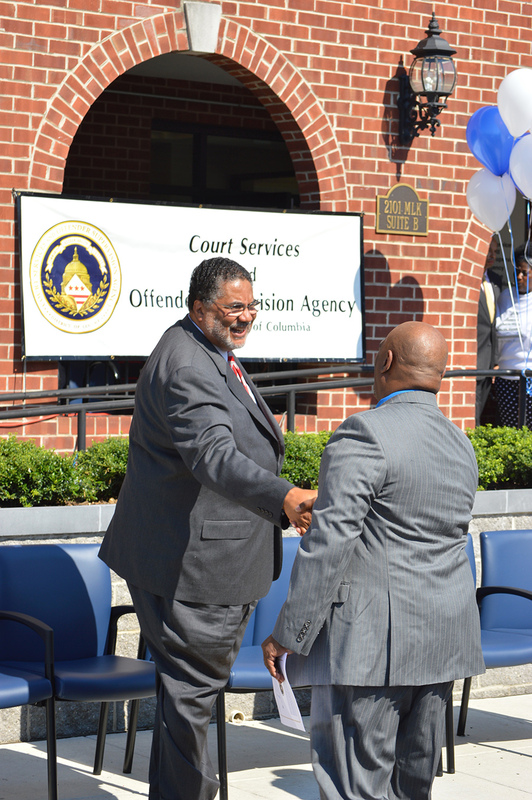 After remarks and the ribbon cutting ceremony, guests were invited to tour the facility and learn about the innovative supervision activities that would occur inside. 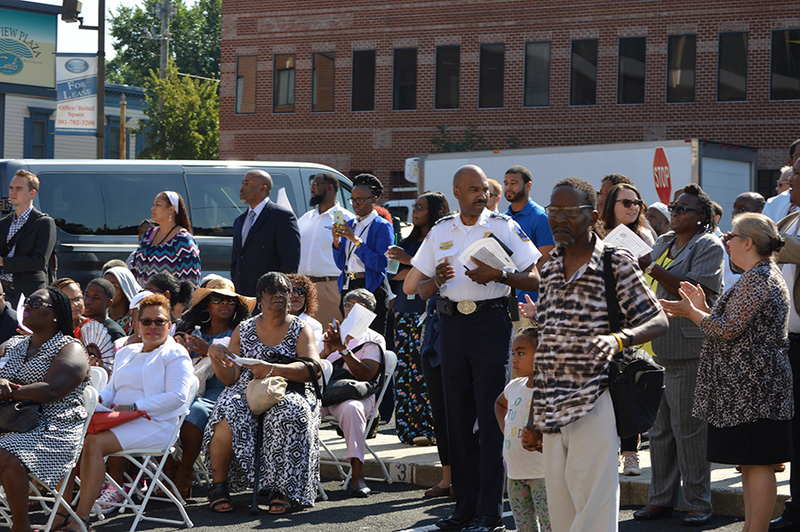 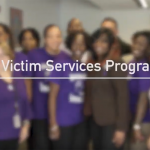 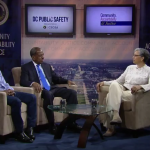 Community partners, successful justice-involved individuals, and CSOSA staff were stationed around the building to provide greater insight as to how the spaces could be used to further our mission of effective supervision, thereby enhancing public safety in the District of Columbia.